At the OM Yoga Show 2015 I met Sam and Laura who convinced me to write an anonymous love letter. I got so excited I wrote one and then made a letter drop on a fellow event attendee. 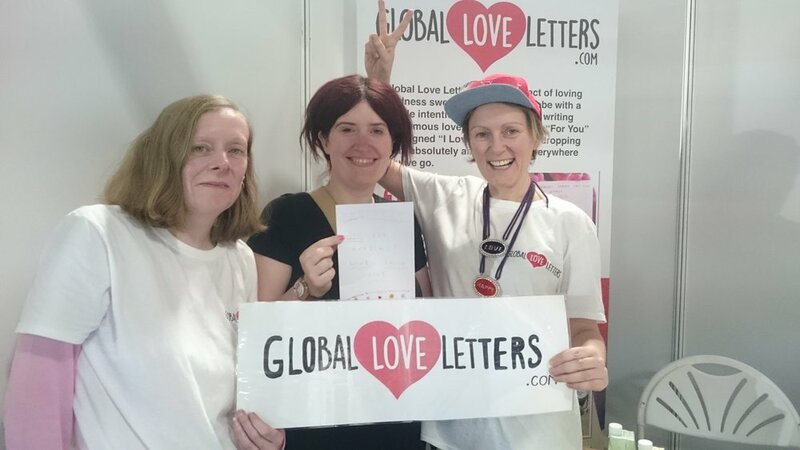 Sam explained to me what Global Love Letters is about and then Laura told me how she got involved.